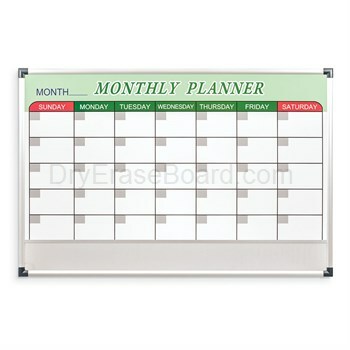 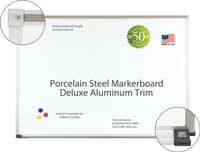 Keep your busy schedule under control with the Essentials Magnetic Dry Erase Monthly Calendar board. 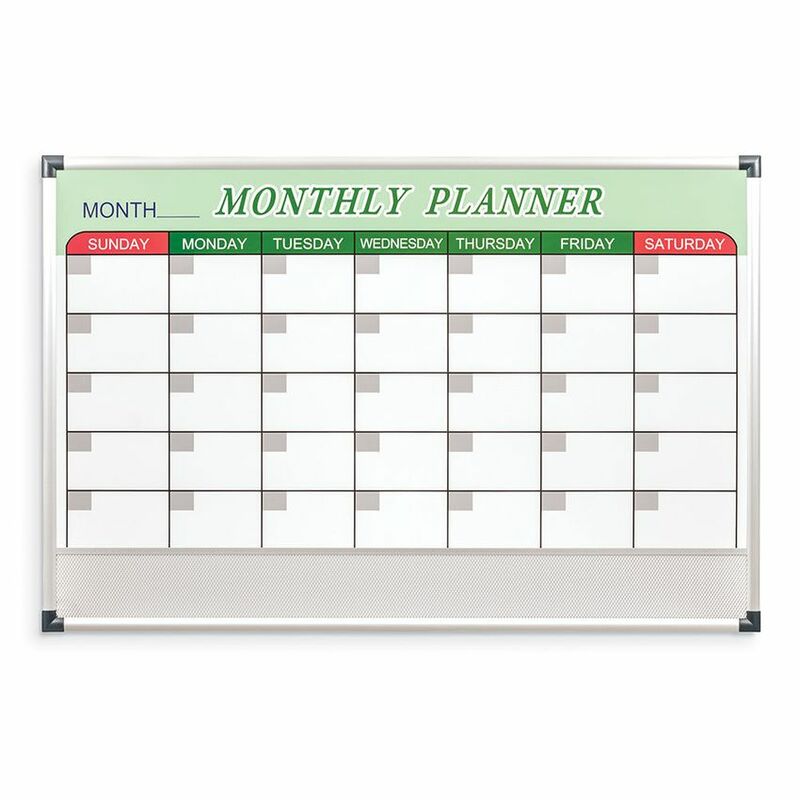 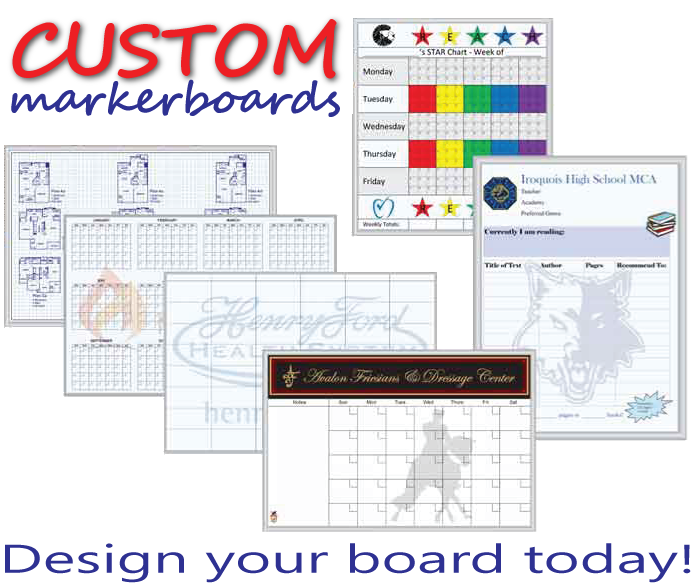 Convenient and flexible time managment tool in modern and stylish aluminum trim with a durable permanent monthly graphic that erases with ease when the new month rolls around. 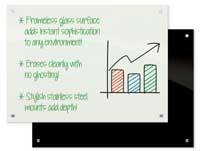 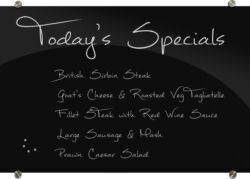 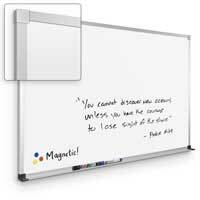 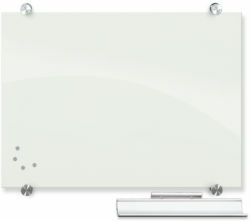 Whiteboard surface is magnetic for versatility, and board includes a handy tack panel on the bottom for use with pushpins.